Jack Perry is in the background. 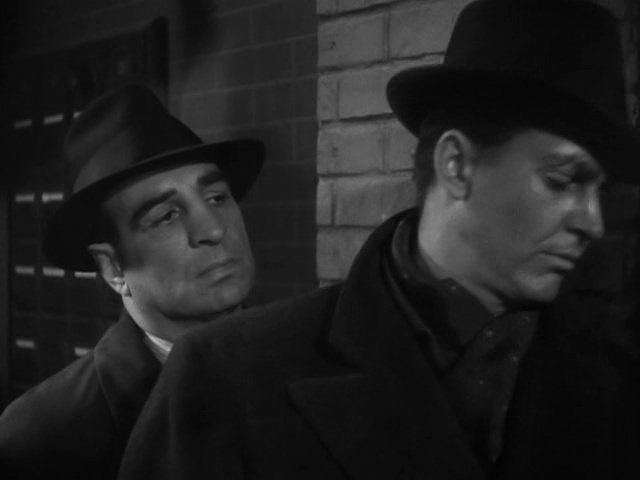 On the right is Gordon Westcott and Pat O'Brien is in the cap. Jack Perry is on the left. 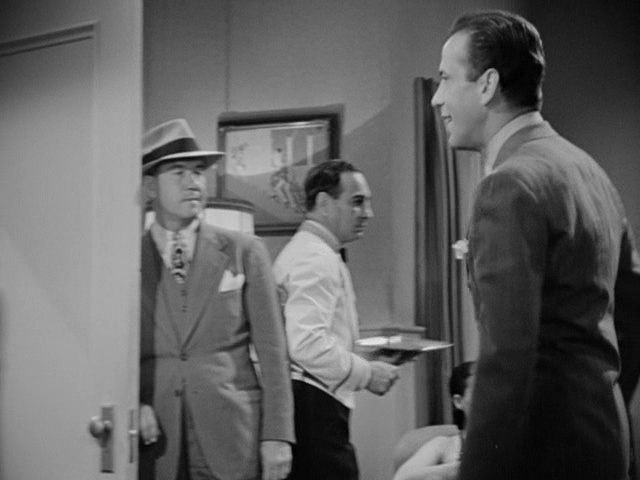 Jack Perry's role in this film is in the background only. Here he is on the left, with Mike Lally, as a bouncer. 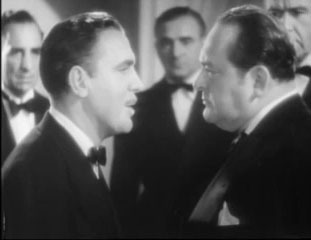 In the foreground is Pat O'Brien and Edward Arnold. 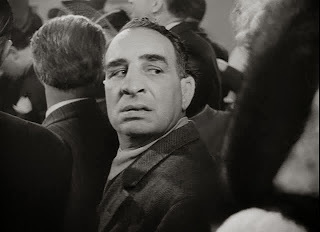 Jack Perry is in the background. 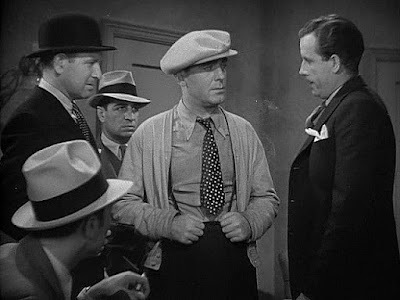 The other two are Ralph Dunn and Humphrey Bogart. 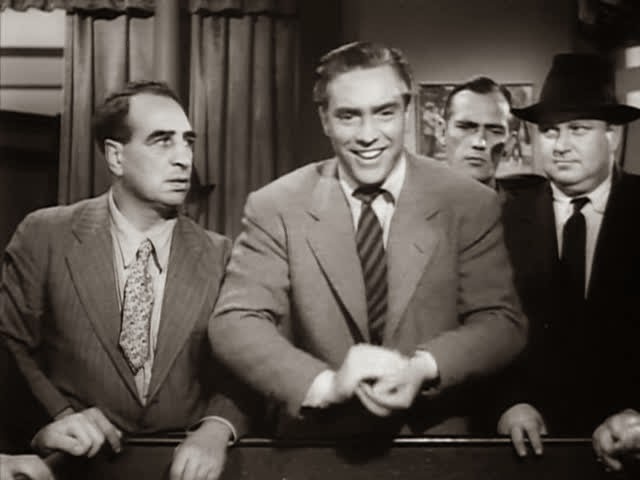 Jack Perry, left, watches Edmond O'Brien throw the dice. 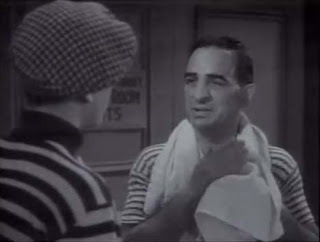 Jack Perry is asked impolitely to move by Lucille Ball.